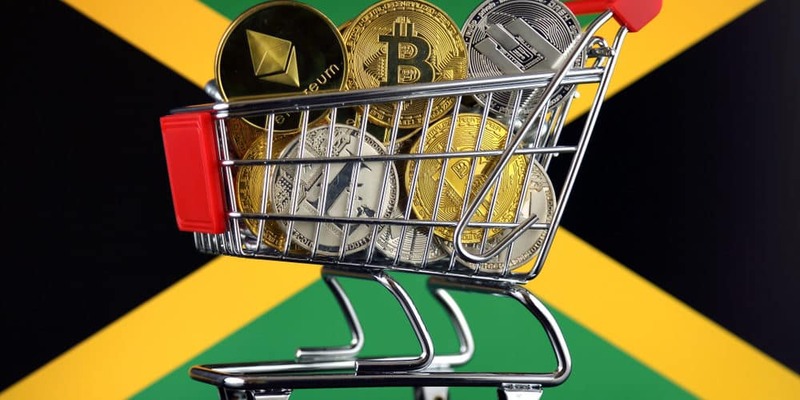 The stock exchange of Jamaica has undergone a partnership contract with Canadian fintech corporation, Blockstation to start a limited pilot for trading Bitcoin (BTC) and Ethereum (ETH). 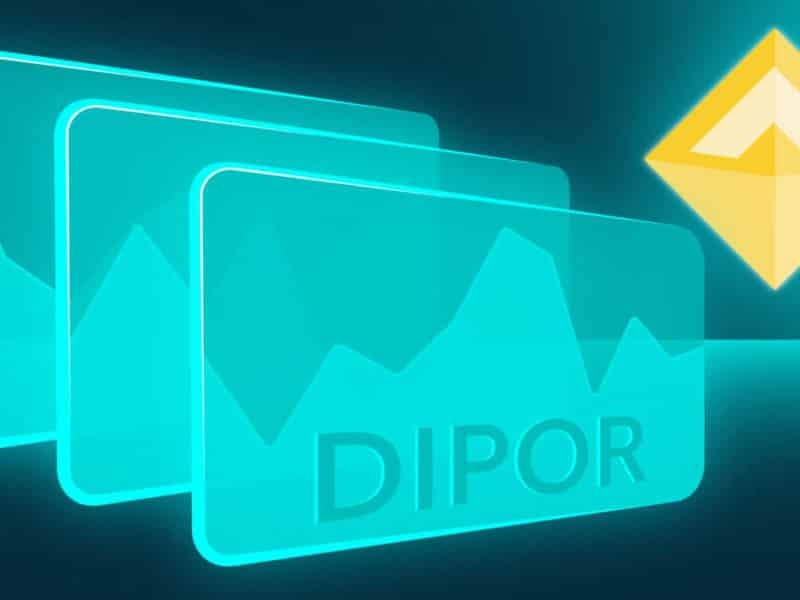 The partnership will help JSE to create tools necessary for trading digital assets and tokens. The announcement was made through a press release on 3rd April. Both the partners have already finished their initial round of trial and are entering the second round. In January this year both the partners had launched their first round of trial and have completed it to create a safe and regulated ecosystem for the trading of digital currencies and crypto assets. 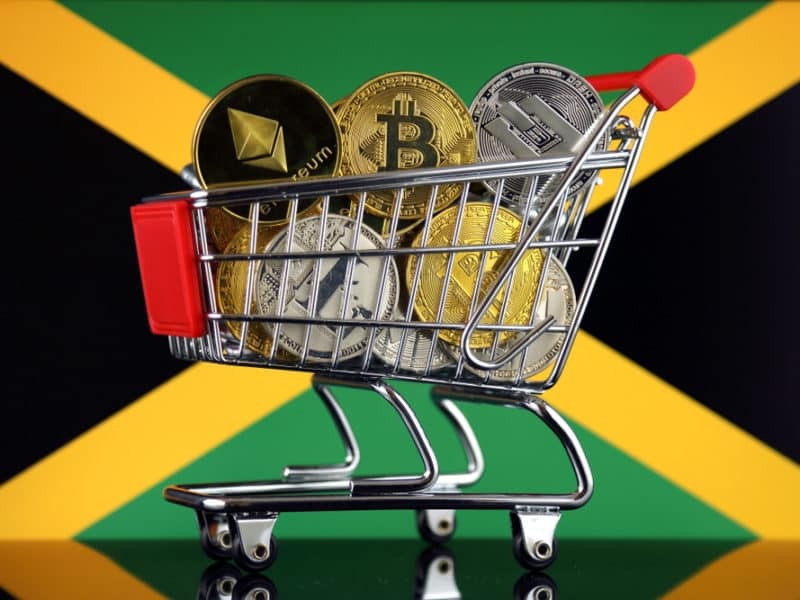 The first round of trial continued for 60 days and had got participants from regulated brokers, market makers and central securities depository of Jamaica. During the previous trial hey had given a full demonstration for the lifecycle of digital assets network. In the next phase, they are planning an association of brokers and retail investors through KYC. On this occasion, Blockstation has told that this onboarding process will increase the trading of BTC and ETH in the future. The management of JSE has told this is an extraordinary opportunity for the exchange for diversifying its product and attracting both inbound investments as well as new listings. They are inviting investors from around the earth to invest in a safe and regulated environment. Blockstation was established in 2014. The exchange provides support for the trading of digital assets. The services offered by them include digital asset custody and settlement, trading, complaint listing and many more. JSE had said their partnership with the fintech company targets to support small and medium-size companies to smoothly raise the capital through a streamlined and straightforward token offering in a transparent and regulated environment. 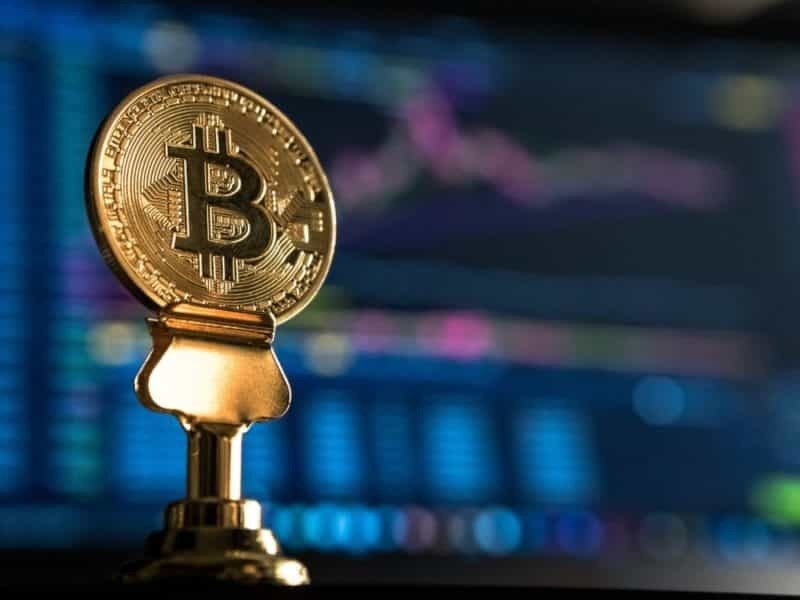 The co-founder of Blockstation has said that they are excited that their partner, JSE has brought the opportunity to trade digital assets, cryptocurrency and security tokens to the mainstream investors. He further added that the two companies had previously signed MoU in August 2018 are now official partners. The JSE is an associate of WFE. It is a fully regulated market for transaction and settlement. Side by side it is a secure, modern and digitized market that offers world-class trading and clearance system. The stock exchange Six of Switzerland has also enlisted ripple ETP in their exchange. Six is the first among all the stock exchanges in the world to list the ETP index for tracking multiple crypto assets.